Buying a treadmill can be a scary experience. Should you spend a small amount of money to get a crazy good deal, or invest more money into a treadmill to get something that will last? This is a common question among treadmill buyers and one we’ve given a lot of consideration towards. 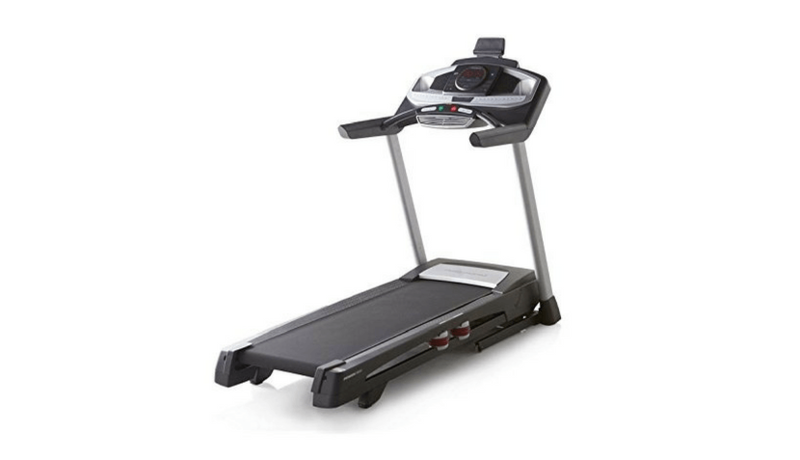 Generally for treadmills, the more you spend, the more quality you get. However, not everyone needs the most expensive model–and there’s a threshold price that you can get what you need without spending more. 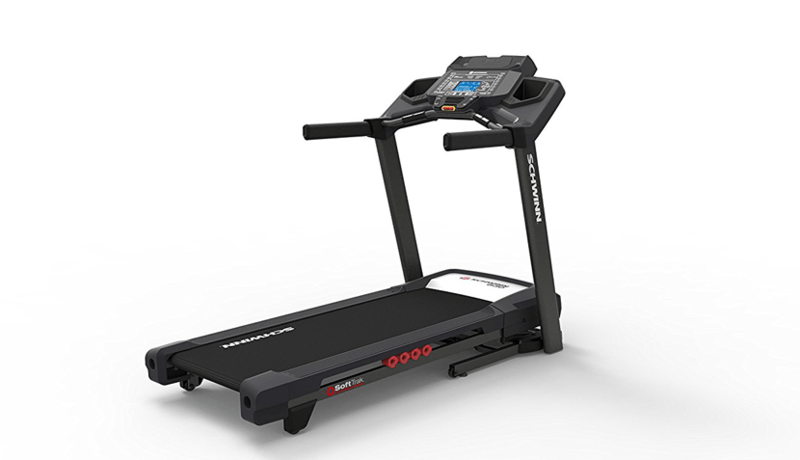 We’ve looked at a ton of treadmills and handpicked the best 5 in varying prices and features. 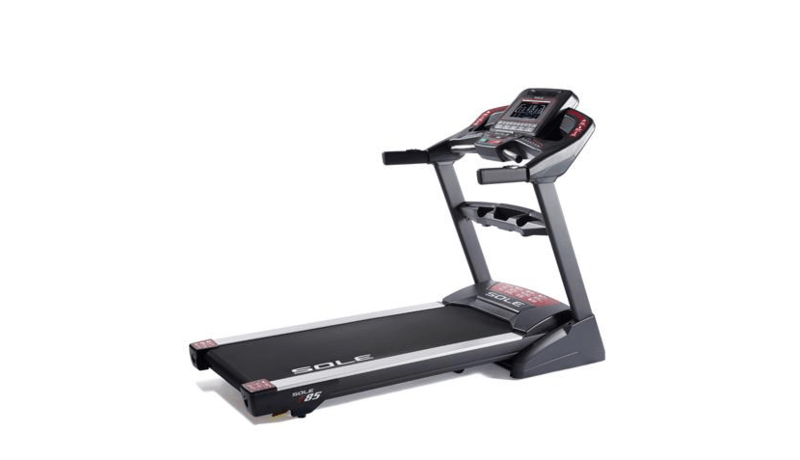 Whether you need a simple model that costs around $800 to fulfill your basic needs, or you have more room for a better experience, each one of these treadmills is a solid product at each price point. When purchasing a treadmill, you need to think about the strength of the motor–since this can affect how powerful the machine feels. If you need a reliable walking experience, or even the capability to run quickly, a powerful and reliable motor is critical. Many sub $500 treadmills have terrible motors that break down quite easily. Another important characteristic of treadmills is the display. Depending on the price of the treadmill, you could get a really good display with lots of information and more functionalities, or you could get a display that feels simply functional like a calculator. More premium displays have cool integrations with workout apps and more workout plans available. More pricey treadmills tend to come with more “extra” features like fans, speakers, Bluetooth capabilities, and more cushioned decks that give you a better exercise experience. 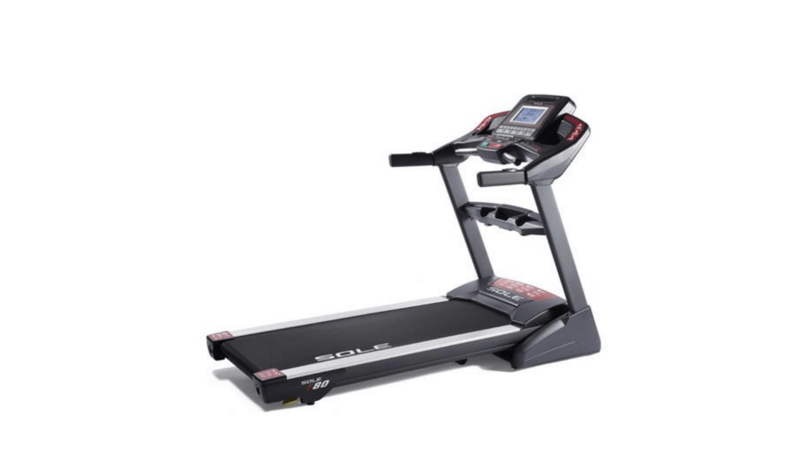 If you want your treadmill to hold up, it’s better to choose a treadmill that has a long warranty since this shows the manufacturer has faith in their product. The shorter warranty that a treadmill has, the more prone it is to break down and to malfunction. Believe it or not, we’ve seen a huge difference in warranty quality regarding customer service and pure length alone. Some treadmills have lifetime warranties while others only provide a few months of safety.